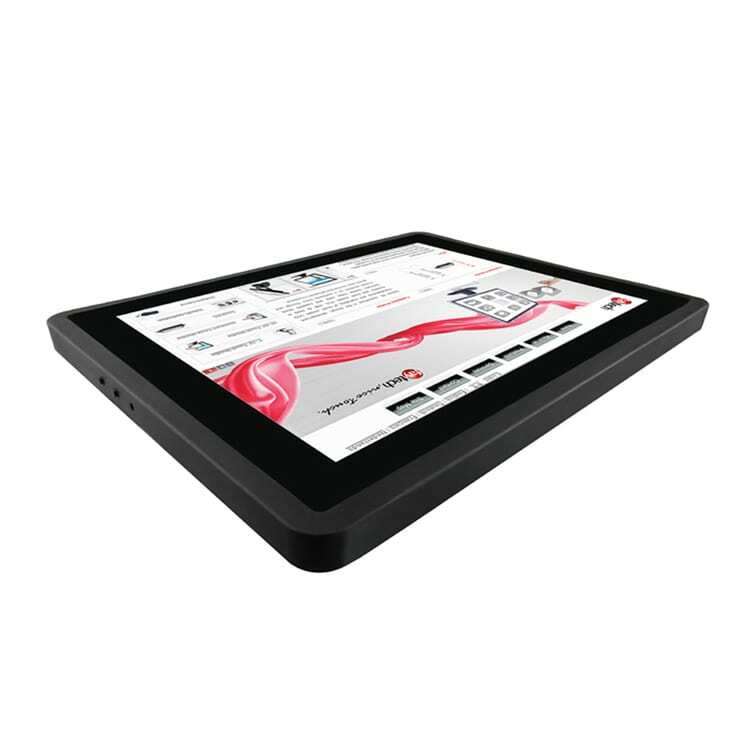 faytech NA’s 12.1″ Capacitive Touch PCs are built with fanless technology to ensure silent operations, reliability and fine craftsmanship. 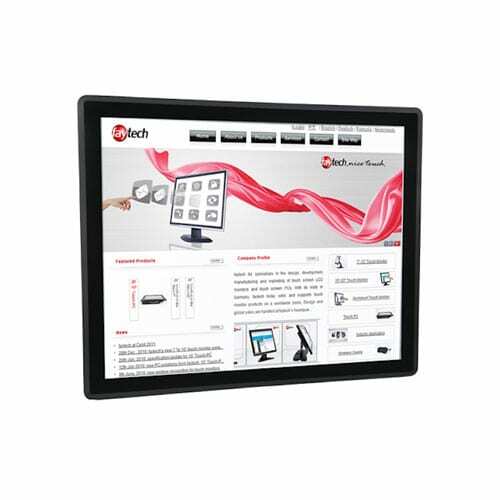 The faytech capacitive touch screen PCs stand out from the competition with their quality and performance. 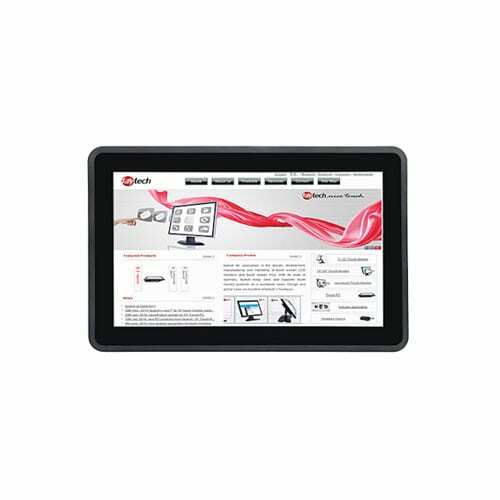 The 12.1″ Capacitive Touch PC systems are an excellent option for commercial use and industrial applications requiring available workspace. These smaller capacitive touch PCs come with edge-to-edge glass faces that have a sleek stylish appearance and are combined with IP65-rated dust proof and waterproof front panels which ensure optimal functionality in a broad range of environments. 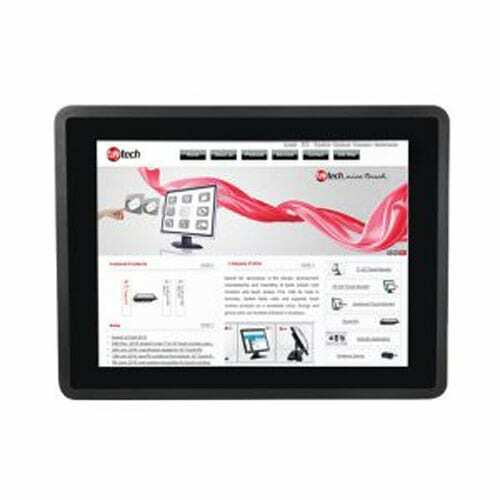 The faytech 12.1″ capacitive touch PCs utilize a durable aluminum case manufactured out of a continuous casting mold and the series is designed to incorporate the standard industrial, commercial and consumer connectors: 4 serial ports, USB 3.0, and 8 GPIOs. 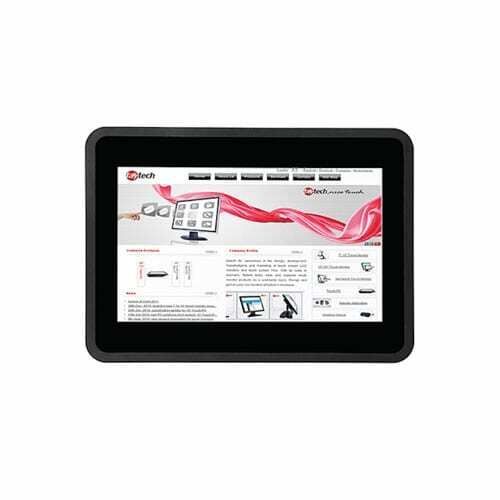 This 12.1″ capacitive touch screen PC series uses the faytech industrial fay-002 mainboard along with Intel’s® 2.42GHz Celeron™ J1900 QuadCore processor. This 12.1″ capacitive touch PC unit has a 64G SSD, 4GB RAM, and an Intel HD Graphic chipset (supporting DirectX 11.1, FullHD, and OpenGL 4.0). 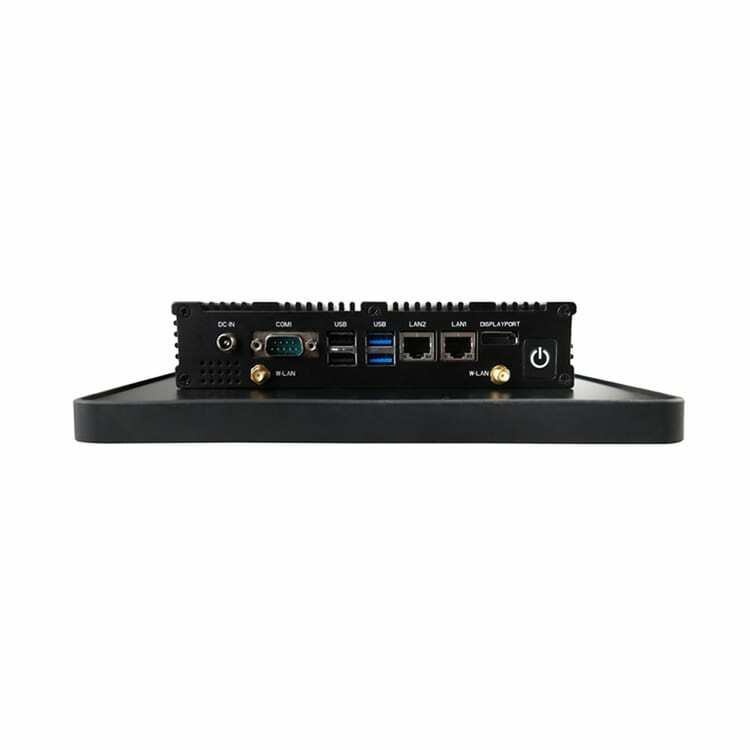 The smaller-sized faytech 12.1″ capacitive PC systems can be used as POS systems, automation system controls, industrial controls, kiosk solutions, and store interfaces, in classrooms, in the hospitality industry, entertainment and much more. 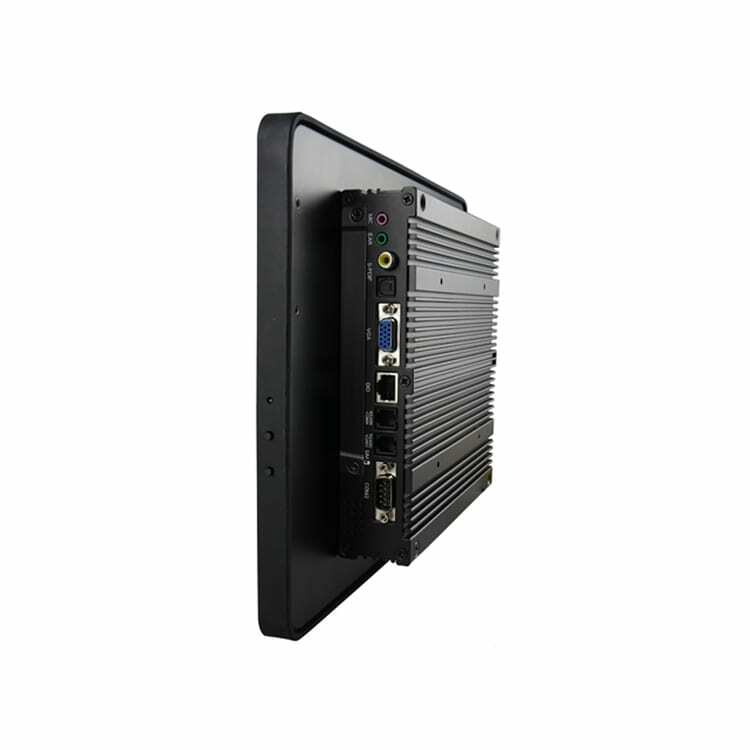 The faytech 12.1″ Capacitive Touch PC systems fit well in industrial areas that have to maximize every inch possible. 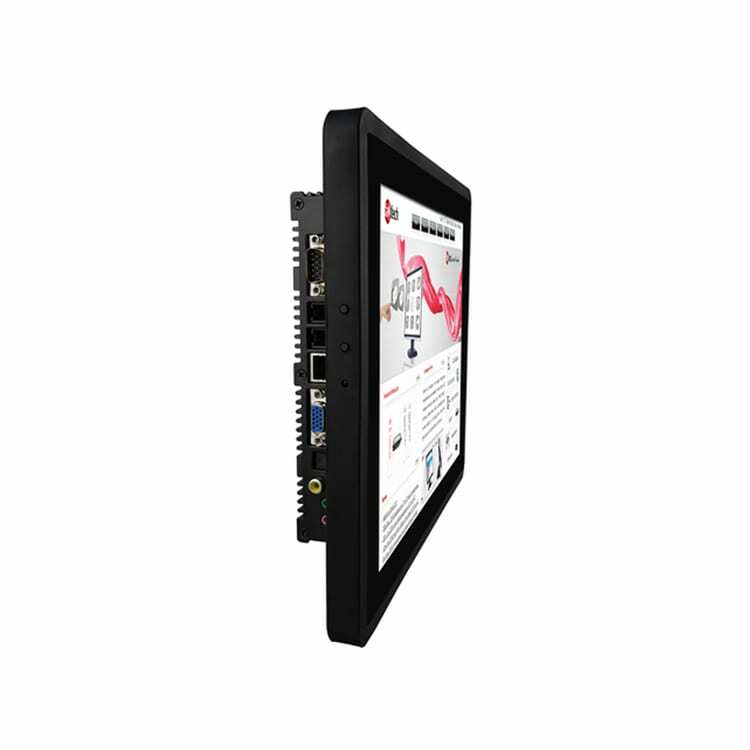 Thee capacitive touch PCs could be mounted on walls or embedded into surface areas that require streamlined operations. 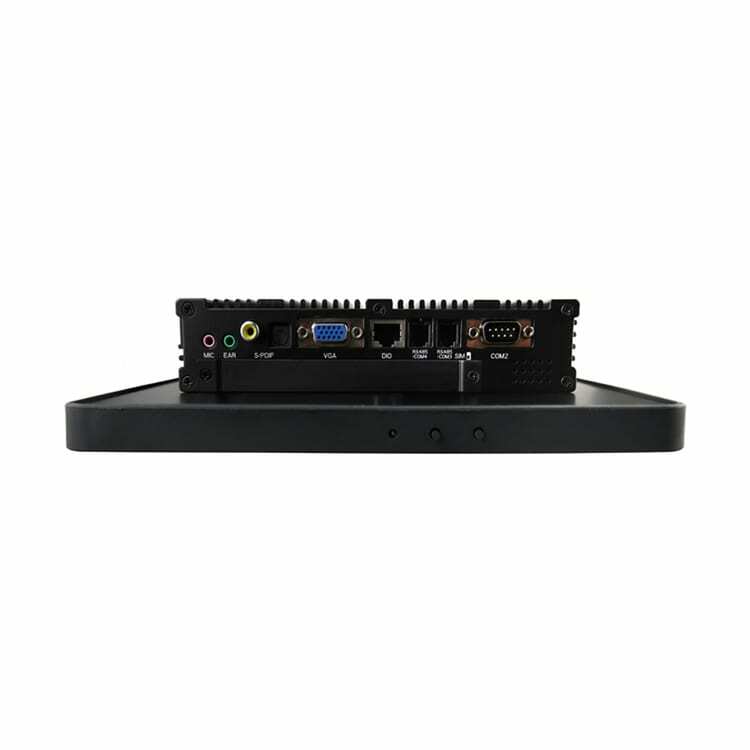 The size of the small capacitive touch PCs makes them an accessible and discrete option for the areas requiring computing solutions. The faytech 12.1″ capacitive touch PCs renders mouses or keyboards unnecessary which maximizes space while minimizing clutter. The processing power and small size of these devices make for worthy investment in a variety of industrial, manufacturing and commercial environments that demand speed, performance and space. At faytech North America, we pride ourselves in creating powerful capacitive touch PC systems designed to enhance productivity while maximizing the workspace available in a given environment. If your organization is thinking about adding a capacitive touch screen PC solution but aren’t sure what to choose, then contact us.